Please click on the sub pages of this page to learn more about this issue and what you can do if you wish to be proactive. 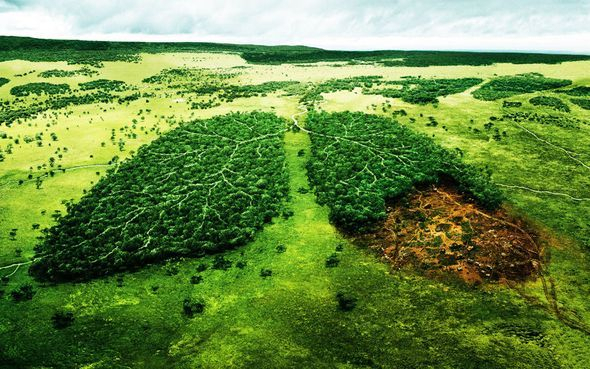 The rainforests are the lungs of the planet and we all know what happens if we have no lungs. 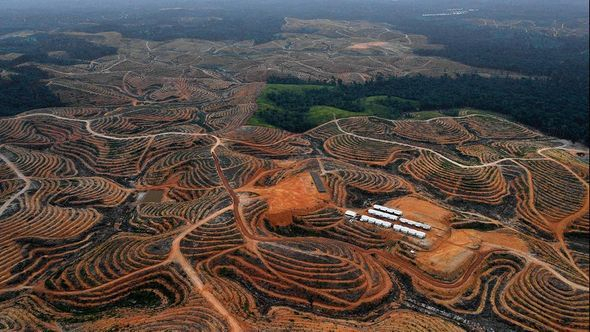 sub page 2 : What is Palm Oil? sub page 9 : SO WHAT IS THE SOLUTION? sub page 10 : WHAT CAN I DO?